On September 10, 2017, Category 4 storm Hurricane Irma made landfall in the Florida Keys. Then, it continued to travel up the West coast of Florida through September 11th. It traveled to Georgia, Alabama, and South Carolina as a tropical storm. During the previous week, Irma killed at least 41 people in the Caribbean Islands as a Category 5 storm. Needless to say, the damage from Irma is significant and long-lasting for many Florida residents. 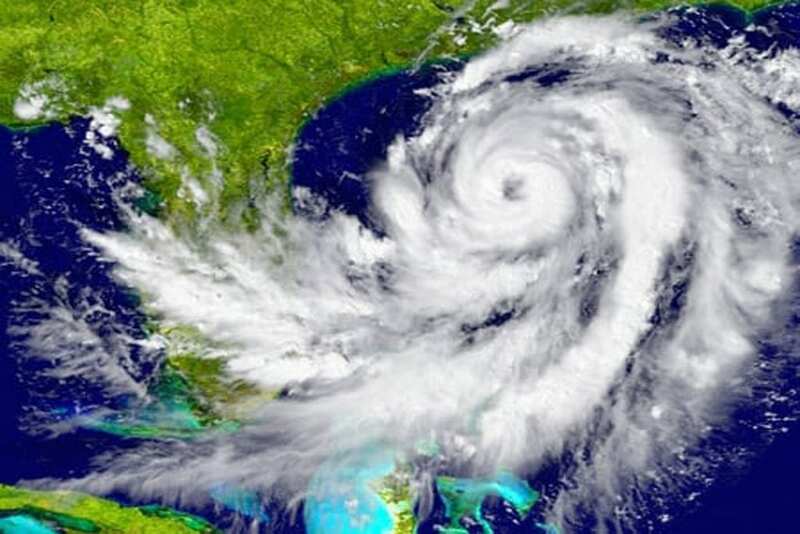 What Does Hurricane Insurance Cover? Most people in Florida have hurricane insurance — it’s almost a necessity. With sun and white sands also comes the probability of experiencing severe weather and hurricane damage. Both of which can be quite costly in many cases. Many people believe that hurricane insurance covers any damage at all done by a hurricane, but this isn’t quite true. Surprisingly, there’s no such thing as “hurricane insurance”. Hurricane damage is typically covered by different types of policies. For example, damage from high winds and flying debris is likely covered under private homeowners insurance. Private homeowner’s insurance doesn’t cover flood damage, however. Separate flood insurance must be purchased before the hurricane. This means that two claims may need to be filed with two separate insurance companies. If your homeowner’s policy does cover hurricane wind damage, there may be a deductible that ranges anywhere from 3-5%. This means repairs can still be very expensive, especially if there was a large amount of damage. In situations like with Hurricane Irma, where a great deal of damage was done, it’s not uncommon for families to have their hurricane insurance claims denied, or even if they were approved, the policy doesn’t come near covering the damage done. This can leave families scrambling. If your insurance claim was denied or your insurance isn’t going to cover enough of the damage caused to your home or other personal property after hurricane Irma, it’s important that you reach out to a seasoned attorney with specific experience in working with insurance companies. Don’t accept an insurance company’s denial or a lowball settlement offer after Hurricane Irma. You could be entitled to more. Let Attorney Butler use his skills and resources to help you navigate the challenging waters of getting Hurricane property damage covered under insurance claims after a hurricane. Call now for a consultation at (727) 399-2222 or (813) 999-2221.